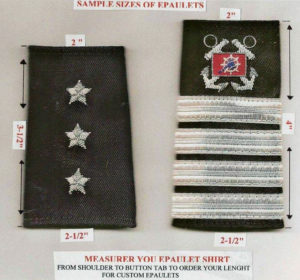 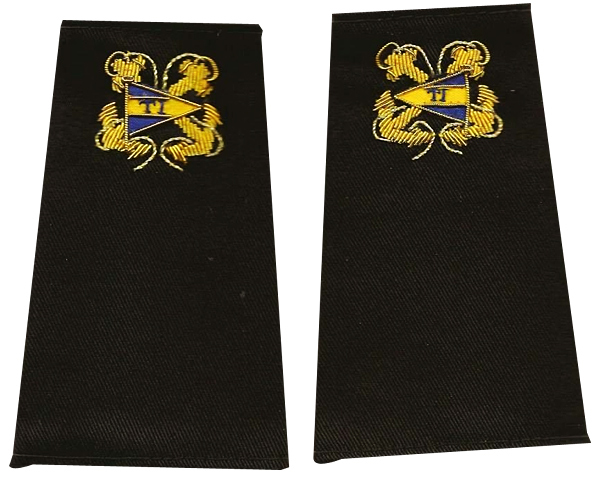 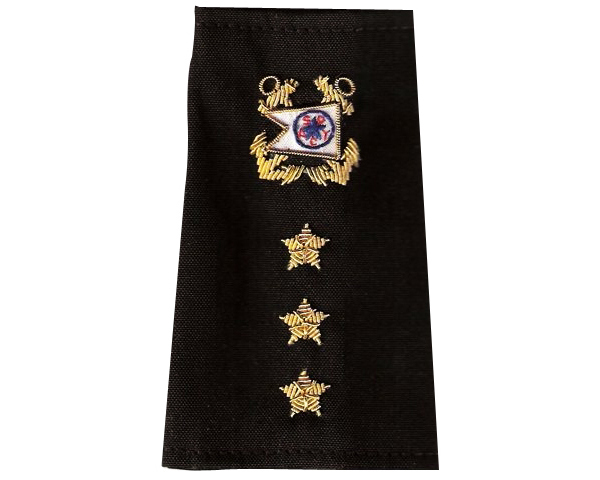 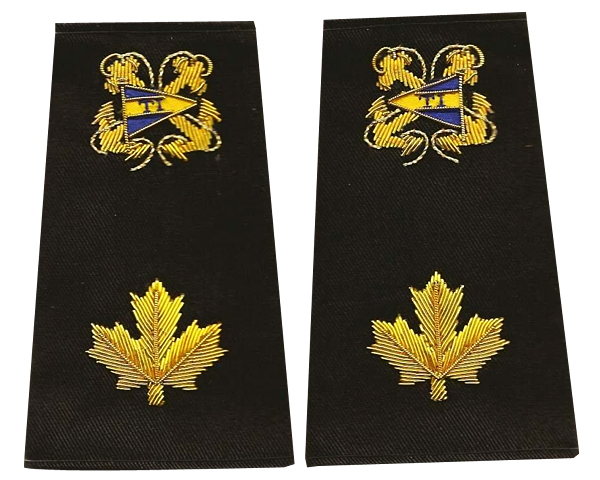 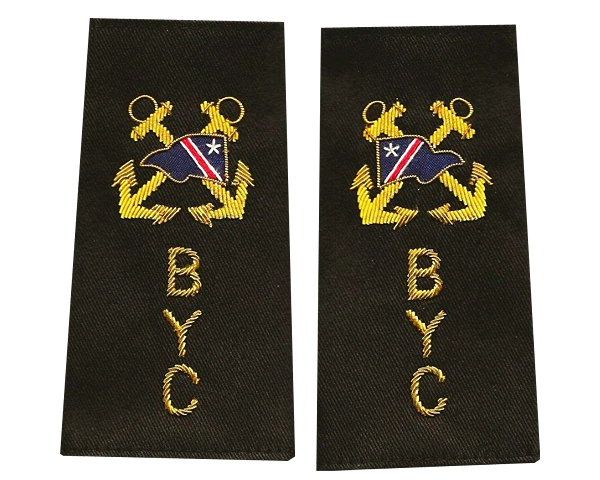 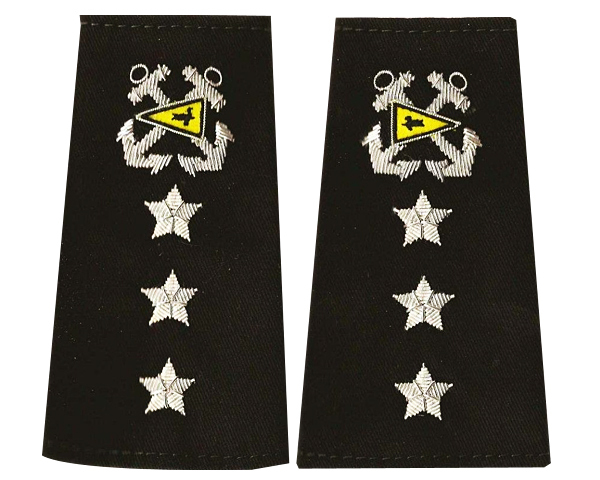 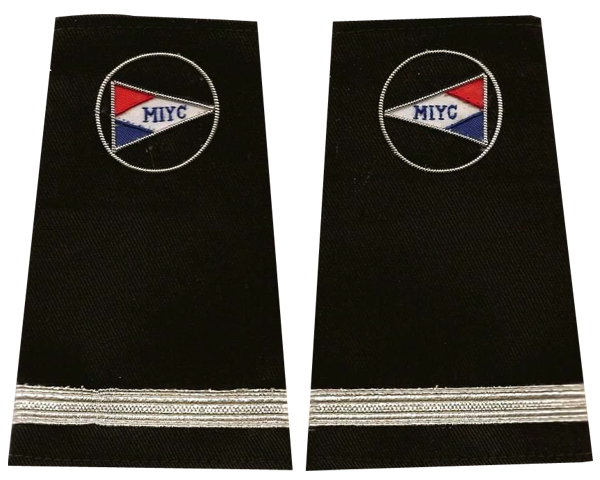 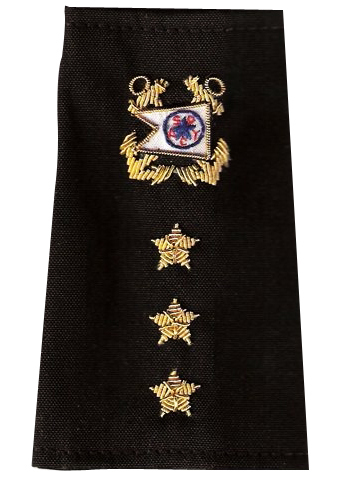 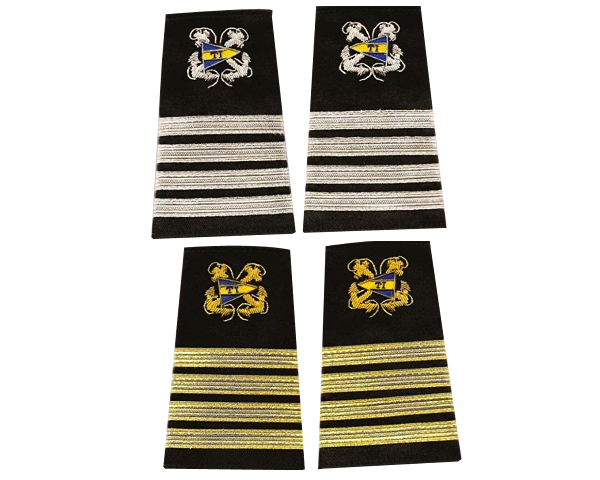 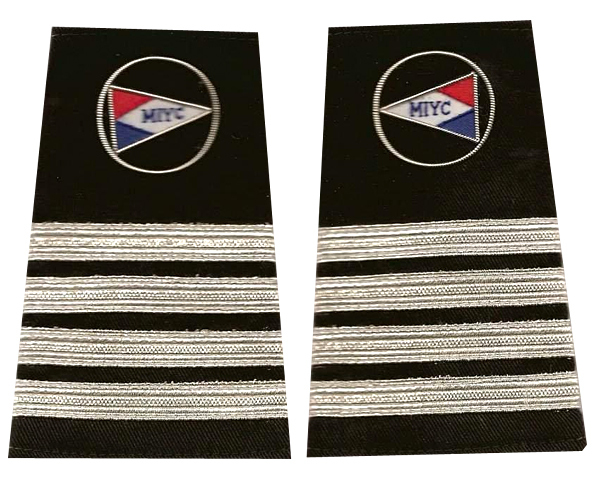 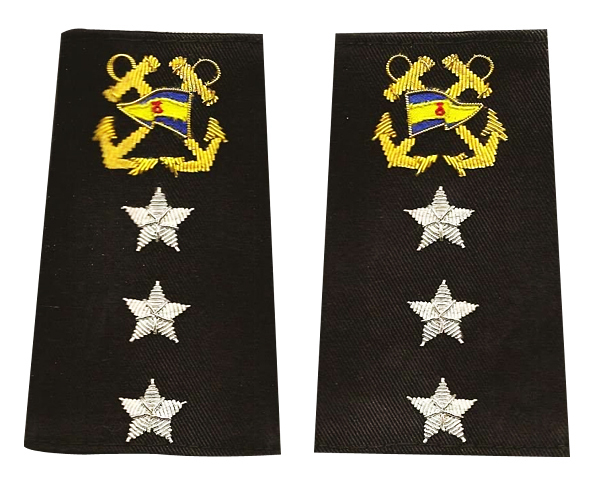 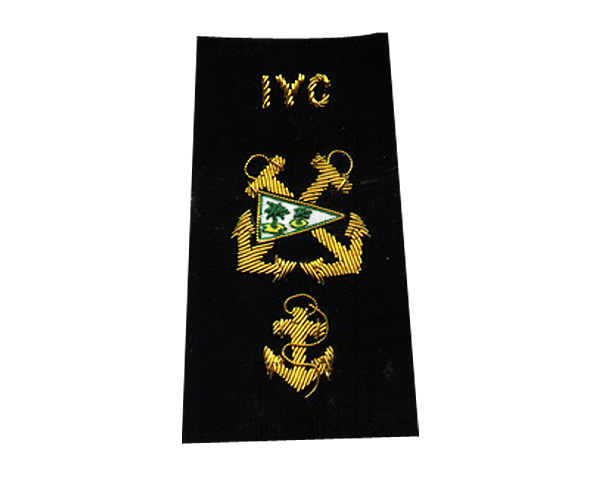 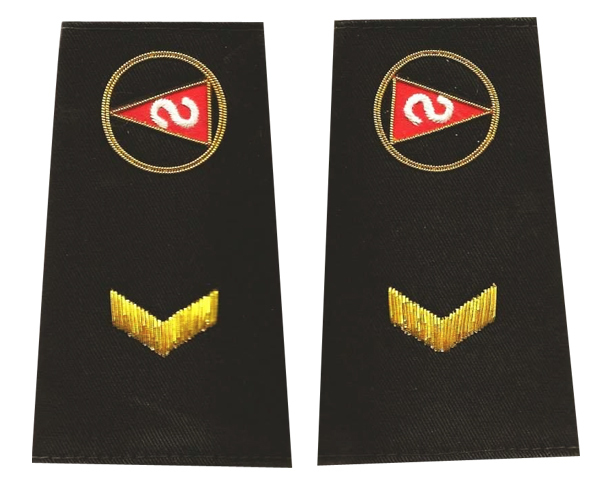 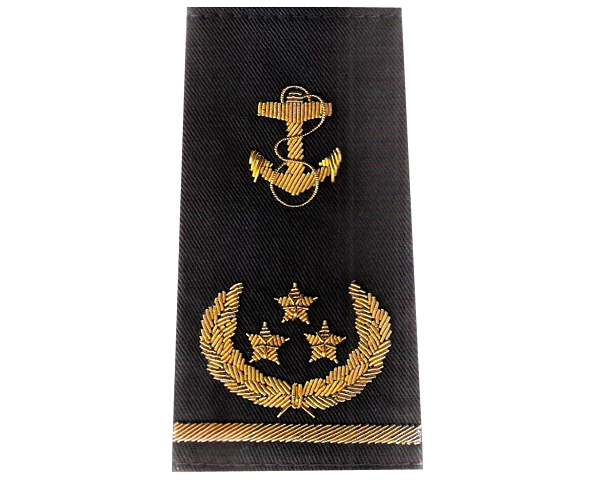 Order distinctive Officer Epaulets with your Club burgee. 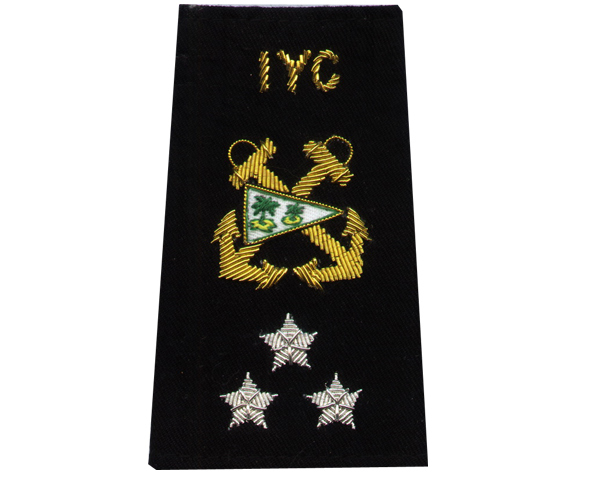 This is a Commodore Insignia innovation designed to identify your yacht club officers at functions. 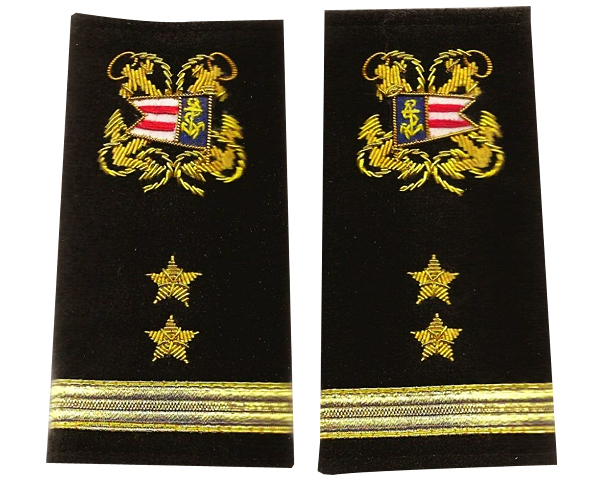 Please EMAIL or Call (800) 315-7485 with any questions.